As happens at the start of the year all of the experts come out and give their take on what is going to be the 'thing' to do in their chosen field for that year. 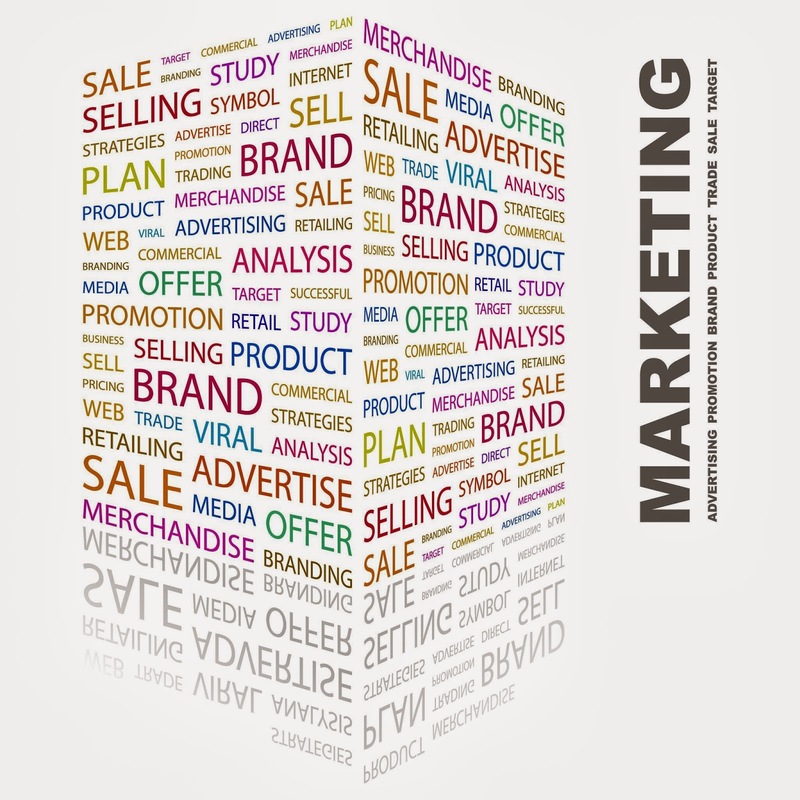 Marketing for 2013 has certainly had its fair share of articles written and thoughts provided. I am currently putting together information for workshops that I am presenting over the next 2 weeks (5 in total!) and it has made me recap on all the articles and blogs I have read and succinctly put the Visionary slant on what we believe will be the 'trends'. Over the last couple of years we have been bombarded with changes, especially around social media, that has opened up many new opportunities for business to promote themselves. Google has changed the way (constantly) that they measure the success, or otherwise, of your website and how all of your web activity works together to increase your placing in google searches. There will be changes made to social media that will improve how we conduct business through those channels (for example Twitter has just launched paid advertising!). This will be an exciting year to innovate and master social media and the web and to integrate that success with your entire marketing effort. Both online and offline content is King - you will need to pay attention to grammar and spelling. Consumers are looking for newsworthy information that sparks discussion, sharing and liking, this will also help Google to take notice of your business. Gone are the days of publishing posts, updates and blogs - just because. We are all time poor we are only going to take notice of interesting things - and google has caught on to all of the ways that business have been dropping key words just to increase their ranking. Be clever with your content - be interesting - and most importantly befriend a professional writer! Good design speaks miles about your business - from logos to advertisements and your website. Consumers are expecting great visuals - the new Windows 8 is all about looking beautiful and there is a reason that Pinterest has had the highest take-up of any social media to date. We just don't have time for words - our brains can only process so much - guff! Time for a designer to join your team - and we are not talking outsourcing overseas for $2 or buying templated rubbish - invest in creating a great look for your business! Good-luck with your marketing - and remember if you need help call Visionary!